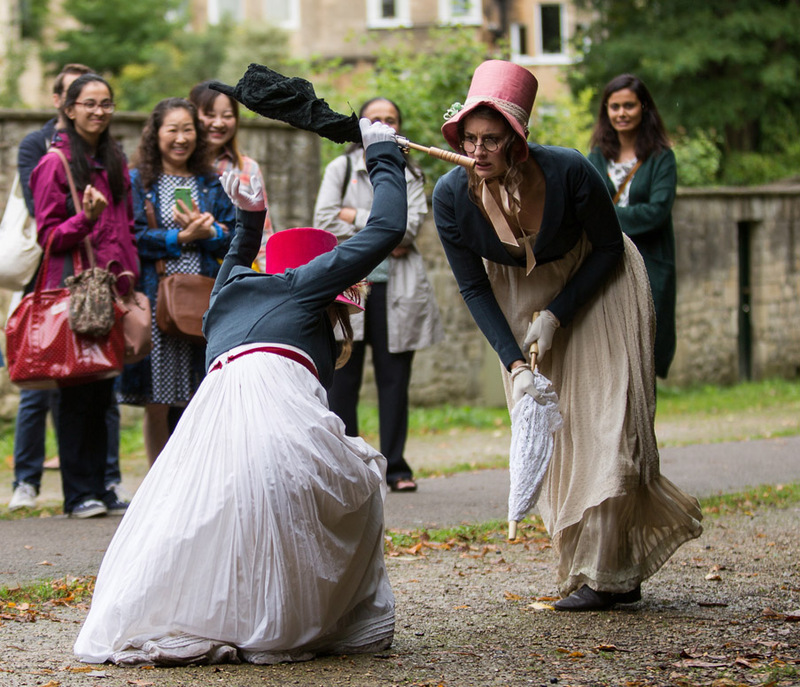 This highly entertaining walkabout performance wittily explores the literary life, creative ideas and adventures of Jane Austen. 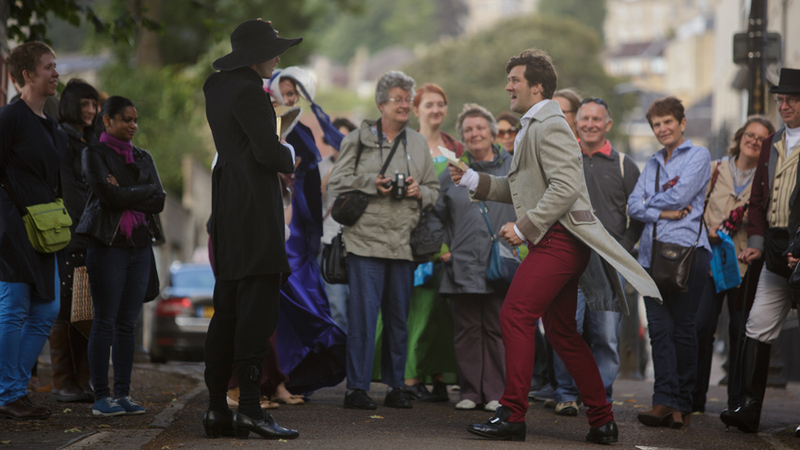 The apocryphal Austen Undone! is her lost first novel (well, it could be…!) containing original attempts of many of her celebrated characters and ideas. This is a fabulous melange of Austen favourites – with duels, romance, scandal, and an hilarious twist. 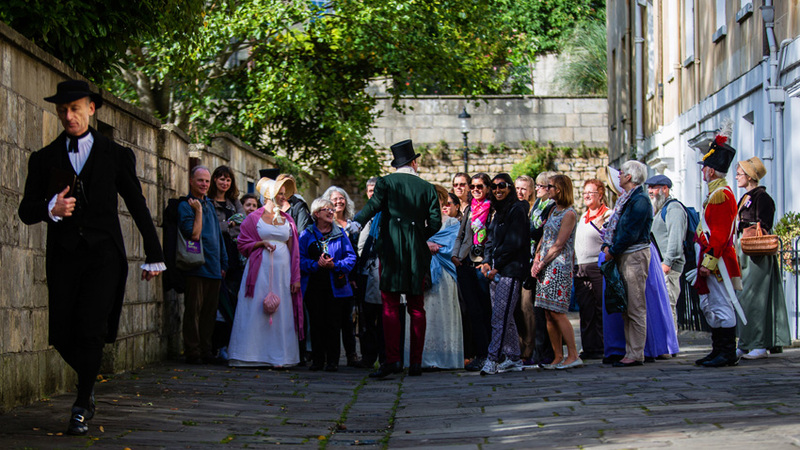 Our actors will lead your audiences around the performance site, which can be anywhere you choose – except a traditional theatre! 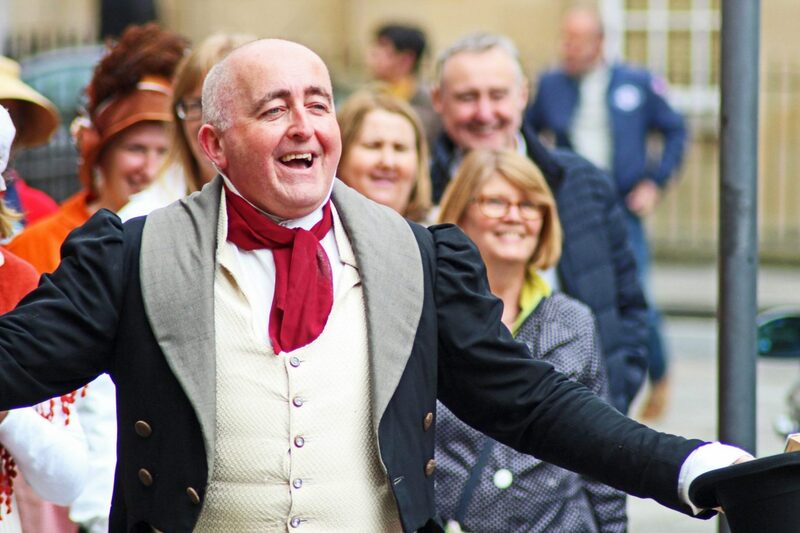 They will interact with them as archetypal Austen characters, using our trademark blend of wit and charm to engage everyone from the die-hard Austen fan to those who are completely new to her novels.